Jeannine works as a leasing agent at Real Property Management Tidewater. She is responsible for assisting renters find their next home stepping them through the application process, contract closing, and move in process to assure her customers experience is seamless. Jeannine believes quality customer service is critical to establishing a rapport with her customers to help families find what they are looking for in a home. She is grateful for the opportunity RPMT has given her to transition her career into the real estate industry, and plans to obtain her Real Estate license. Prior to joining Real Property Management Tidewater, Jeannine worked for 13 years in customer service as a Probate Specialist with the legal department for a financial institution. Born and raised in Fredericksburg, Virginia, Jeannine graduated for Stafford Senior High School. She moved to Virginia Beach, Virginia 18 years ago. She is married, and has two adult children. During her free time, Jeannine likes to paddle board and surf. Her husband is a surf champion for his division. Jeannine and her husband are partners in two companies they own: Seven Seas, LLC, a surfboards and products distribution company and U.S.A. Logging Company, a surfboard manufacturing company. Jeannine is also an avid traveler, her favorite places to visit include California, Florida, Australia, and Puerto Rico. 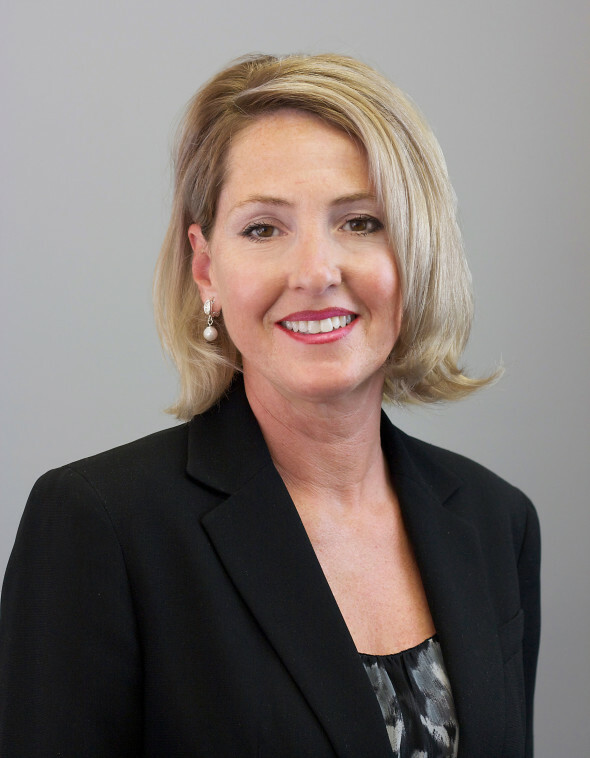 Jeannine is looking forward to a long career with Real Property Management Tidewater. She believes that the company is a leader in property management here in Hampton Roads because RPMT really listens and cares for their customers.